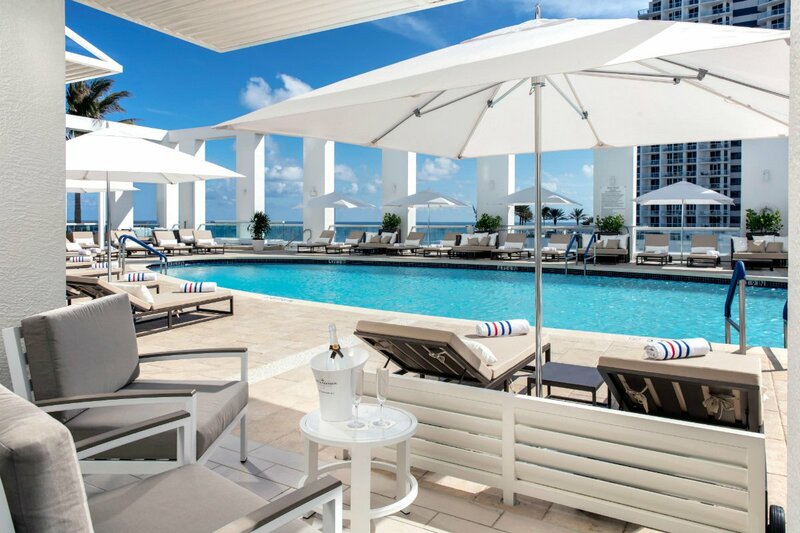 The living is easy at Boca Beach Club, A Waldorf Astoria Resort. The gods, in all their infinite wisdom, invented vacation for mortals to relax, refresh, and recharge. To worry a less about what they left at home and a little more about important things. Like which massage would be the most soothing, which golf course to play, which tasting menu will be the tastiest, and which beach will be the most secluded. (Such happy choices!) Waldorf Astoria & Conrad Hotels & Resorts throughout the Americas are making vacation decisions even easier, offering a wide array of luxury amenities in iconic destinations, as well as a best-available-rate guarantee on all direct bookings made through their website. Let's start with the first decision: What type of vacation are you in the mood for? What's to Love: Enchanting Cartagena is at once a Caribbean beach town and an historic colonial city. 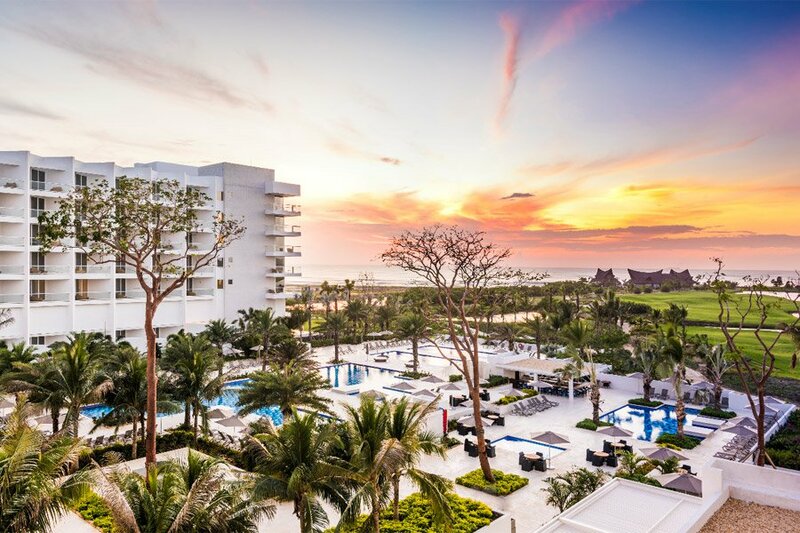 The brand new Conrad Cartagena, located on the beach just outside the walled Old Town, lets visitors have the best of both worlds. All the UNESCO World Heritage Sites in the vibrant, thriving cultural center are at your fingertips, and when you're ready to relax, the beachfront resort awaits, along with a private beach club and gourmet on-site restaurants — not to mention Karibana, the 18-hole course with an ingenious Nicklaus Design layout that's the only Tournament Player's Club golf course in South America. Guest rooms decorated in a sea of white — crisp furnishings, reflective marble floors — enhance the resort's natural, secluded feel. What's to Love: How can you ensure that the kids are as happy as the parents? You book a hotel that's not only located within the Walt Disney World resort complex — a short, complimentary shuttle away from the entrance to all Disney parks — but also has elevated levels of comfort and superior amenities. 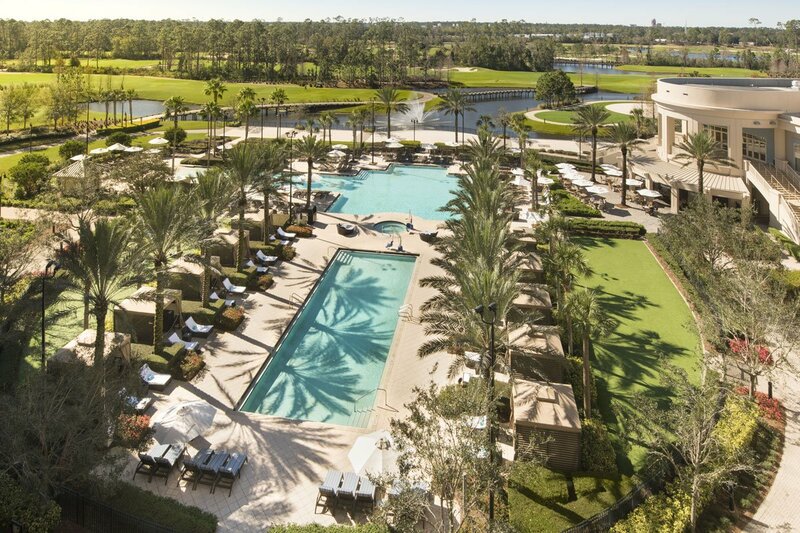 Waldorf Astoria Orlando might be its own magic kingdom, one where off-park time is spent hitting the links at the championship Waldorf Astoria Golf Club, unwinding at the resort's award-winning spa, and dining at six distinguished on-site restaurants inspired by the legendary culinary program at Waldorf Astoria New York. Proving there's much more to Orlando than a photo op with a certain mouse. What's to Love: The bright and modern beachfront oasis, set on a private peninsula across from Lake Boca, is the ultimate in barefoot elegance. The half-mile long beach offers total privacy and comfort, with oversized daybeds, beach attendants, and hand and foot massages at the Sea Level Surfside Experience. Three pools and luxury air-conditioned cabanas provide cool relief from the never-ending sunshine, and when you want to get your adrenaline pumping, head to the newly redesigned golf course, 30 tennis courts, the FlowRider® Wave Simulator, or stand-up paddle boarding on the Atlantic Ocean or Lake Boca. 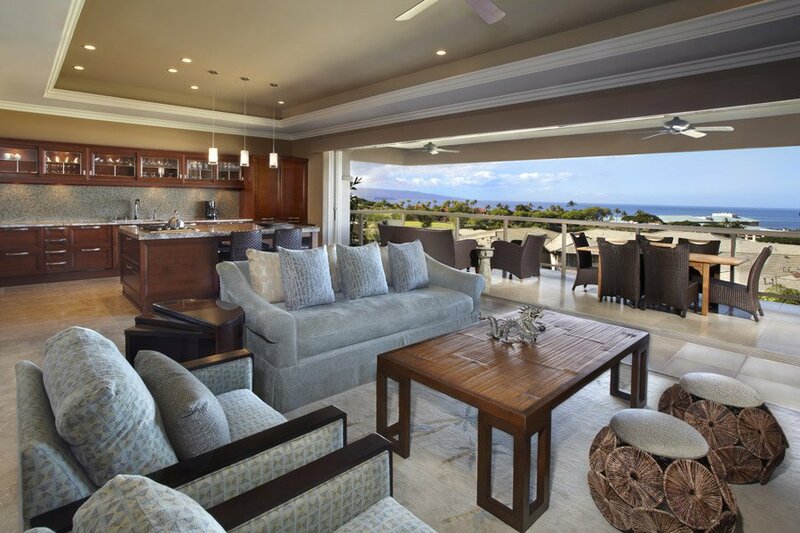 What's to Love: Built on 40 acres of lush, tropical gardens bordering the shores of Wailea Beach, Ho'olei, a division of Grand Wailea, A Waldorf Astoria Resort, is a serene residential experience, where guest accommodations are two-story villas with a full kitchen, private elevator, garage, and balcony. Yes, you have access to all the amazing indoor and outdoor resort amenities. But when your young travel companions insist on a fifth go on the lazy river, you'll be relaxing in your sumptuous retreat, feeling more than a little like Hawaiian royalty. What's to Love: See nature in all her glory, through guided horseback riding tours, fly fishing excursions, and access to world-class hiking and mountain biking trails. 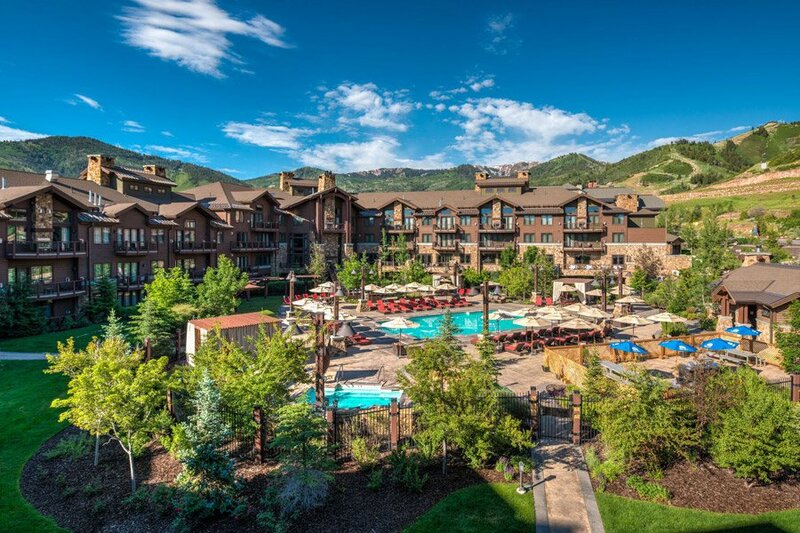 Don't let the resort's cozy decor, roaring fireplaces, and chalet vibes fool you: Even the poolside comes alive with nightly s'mores by the firepit and full bar during the summer months. 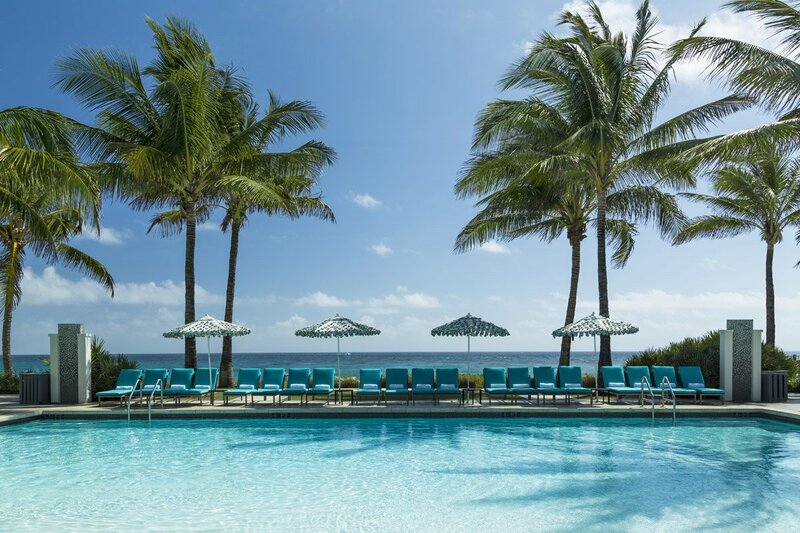 What's to Love: Luxury has a new address on the North Coast with the opening of Conrad Fort Lauderdale Beach, an all-suite resort where in-suite features include gourmet kitchens, Italian marble bathrooms, and private outdoor space. The day begins with sunrise beach yoga, followed by the easy calm of a dip in the pool on the panoramic Sky Deck. Then enjoy CONRAD spa, where you can experience sea-inspired treatments designed to enrich, transcend, and restore. The day ends with signature cocktails and light bites at the stunning Atlas Cocktail Lounge. What's to Love: The award-winning sanctuary nestled at the foothills of the Phoenix Mountains Preserve has been attracting travelers and celebrities for nearly a century. And with attractions and activities like two championship golf courses, eight pools, a spa, lawn chess, and croquet, it's easy to see why. 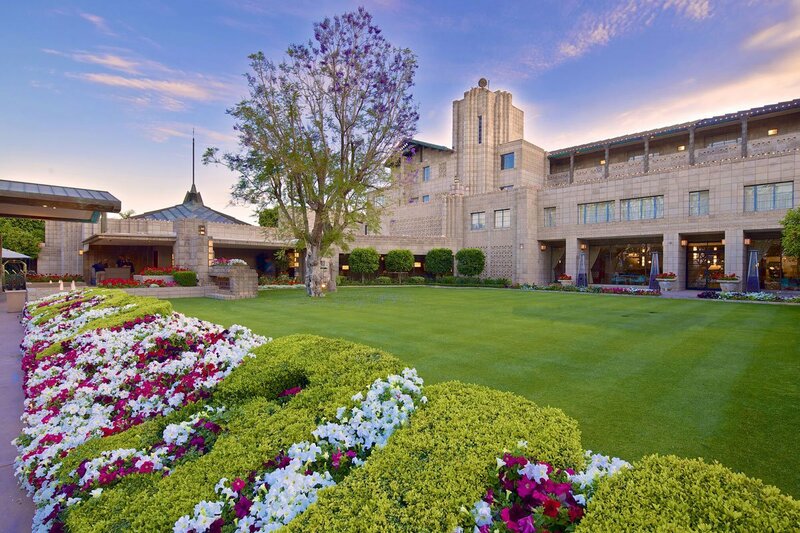 Designed by Frank Lloyd Wright's protégé Albert Chase McArthur, the resort is an architectural dreamscape. The legendary architect's influence is felt throughout, in features like Sprite statues and blocks molded in geometric designs along the facade. The room décor is sophisticated, with serene palettes (cool blues and creams), elegant finishes (velvet sofas), and special features like fire pits and balconies. Explore all the iconic Conrad and Waldorf Astoria Hotels and Resorts throughout the Americas .